Denny Jump (Bellevue, WA, United States) on 17 September 2018 in Miscellaneous. A Ticket to Paradise....This elevator is going up!! Sheer blunt force ascension, well caught. @Rick: Indeed.....Thank you sir! All my best to you two! 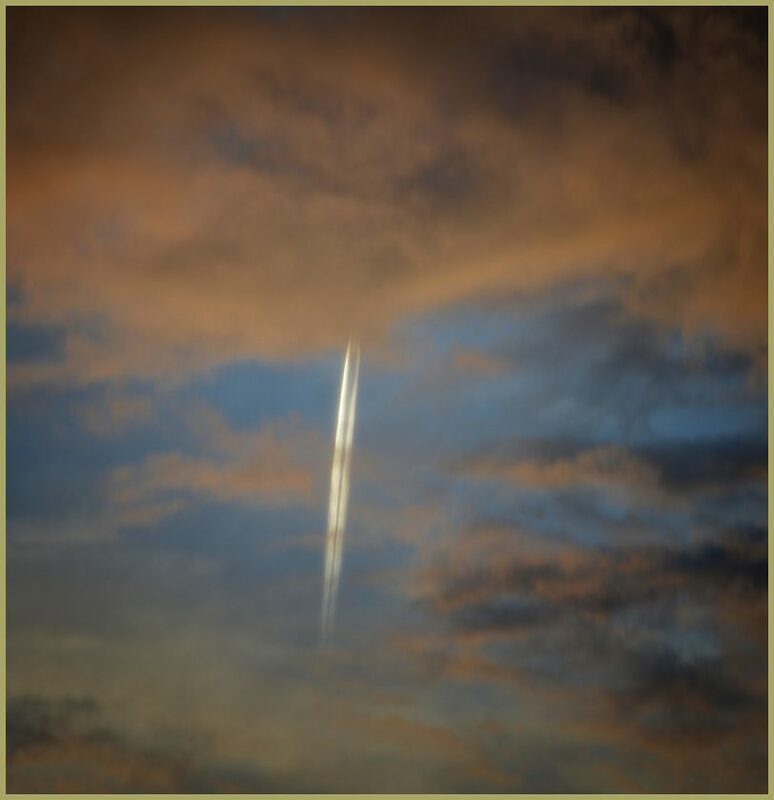 The contrail stands out beautifully here!! Great capture! A great image! Gorgeous color! @Martine Libouton: Merci Beaucoup, Martine!